It can be done! 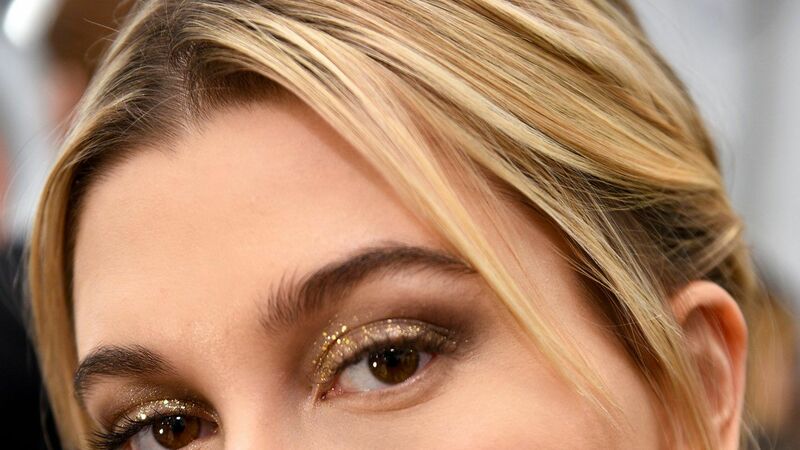 Here's how to wear glitter makeup as an adult. 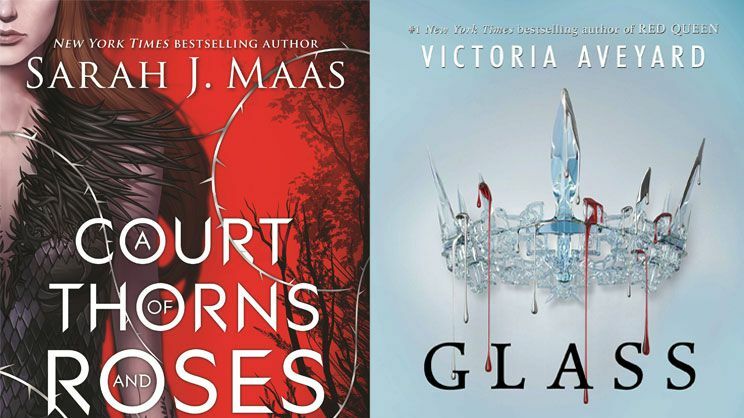 Don't let the young adult genre fool you.